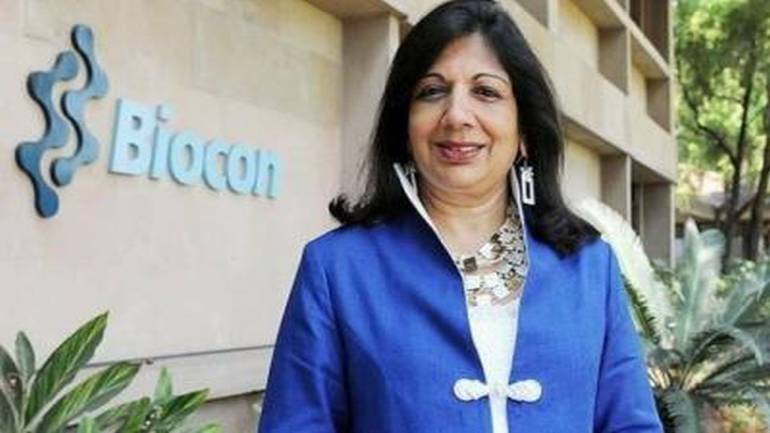 We are now ready to enter the European market with our Insulin Glargine as a biosimilar, in the second half of this year, said Kiran Mazumdar Shaw, CMD, Biocon. In a positive for Biocon, Mylan & Co have received a nod from the EU Commission as well as the TGA Australia for their biosimilar Insulin Glargine. “We had received recommendation for approval a while ago and this is culmination of that recommendation into formal marketing approval for Insulin Glargine in the European Union,” said Kiran Mazumdar Shaw, CMD, Biocon, adding that this is very positive and big news for Mylan and Biocon. We are now ready to enter the European market with our Insulin Glargine as a biosimilar, in the second half of this year, she said, in an interview to CNBC-TV18. She said the same also holds true for a recently received Australian approval. We are already present with this in many emerging markets like Brazil, Turkey, Mexico and the UAE, Malaysia as well, said Mazumdar Shaw. She said the pipeline for biosimilars was progressing well and that they had received approval for biosimilar Trastuzumab.